The newest development in the area, River Road Estate is in a great location being only 12 minutes' drive from Flagstaff, Hamilton. Suitable for first home buyers, investors and families, here you will enjoy low maintenance, modern living, built to the highest quality. 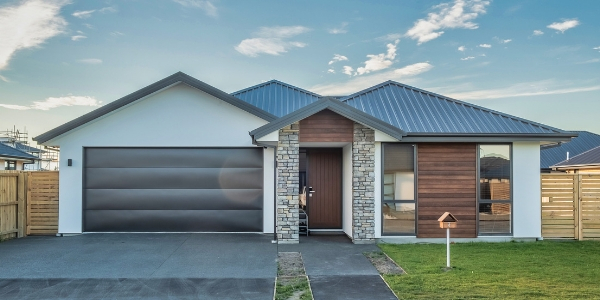 Strategically placed with its rural views and easy access to the CBD, Schools, Waikato Hospital, Hamilton Airport and Glenview Shopping Centre. 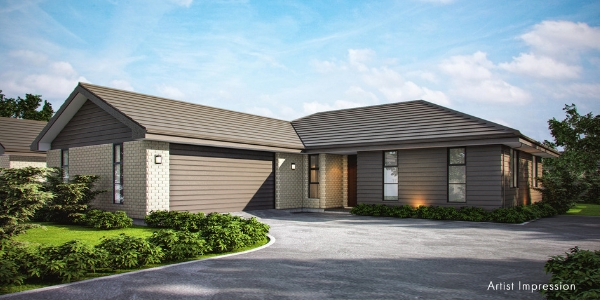 With just a few packages remaining, section sizes are around 500sqm and allow for a 3/4 bedroom home to be built. 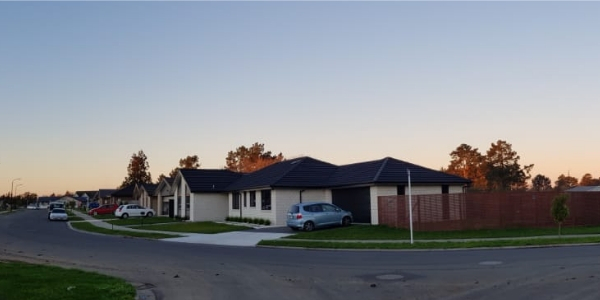 Located close to the popular Wigram Skies subdivision, with good connectivity to the southern motorway and just a short drive from the city centre and Christchurch Airport. Awatea Park is also close to pre-schools and schools with good public transport connectivity to the city, Canterbury University, and Lincoln University. 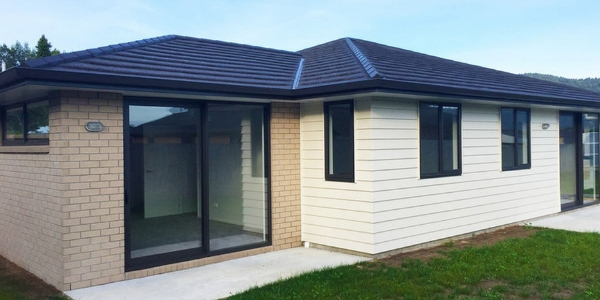 You can choose brick, paint, carpet & tile colours from the builder's selection and make this home & own or a rental investment if you choose. We are proud to be a division of the Ultimate Global Group who are equipped with a management team that brings a wealth of experience across a range of industries including Property Development, Housing, Real Estate, Tourism, Digital Marketing and Hospitality. The group operates across the Asia-Pacific region and is currently expanding into new markets including South America. The Group continues to devote itself to expand into areas that complement its interests, with a keen focus on delivering the ‘Ultimate Experience’ to every customer.